Paschal Air, Plumbing & Electric has been servicing, installing & repairing air conditioning, heating, geothermal heat pumps to the residents of Siloam Springs, AR since 1968. Residents and businesses in Siloam Springs, AR count on us because we are honest, trustworthy and customer focused. Read our reviews below to learn more. I don't have any other companies to judge you by . Everyone needs to use Pashcal heat air, they are the best! 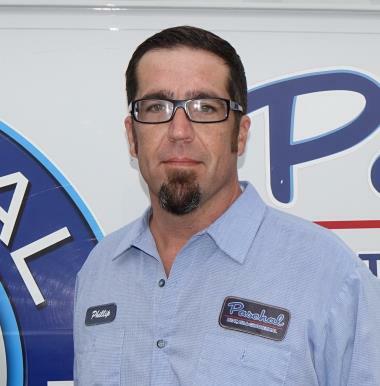 I would recommend Paschal to everyone and our technician Travis is awesome! Always on time and friendly plus helpful. As the Service Manager for the Company I work for. Travis did a great Job on time, very informative,knowledgeable. I will recommend Paschal and Travis to any who needs Heating/Air work. No cool, grounded compressor. Gave customer options for repairing or replacing the system.